Did you grow up with parents that had the “clean your plate rule” at dinner time? Or was your dad a hunter and so you are familiar with the “do not waste any part of the animal” mentality? Well, I’m going to introduce a new, but similar, concept to you – use all parts of the vegetable or fruit! Okay, I know this isn’t possible with all of them – but in case of the squash plant it sort of can be! Did you know the flower from the squash plant is not only edible, but delicious? Squash blossoms have a mild vegetable flavor that is comparable to other yellow squashes and zucchini. They are low in calories and have a small amount of Vitamin A and C.
Usually, squash blossoms are available for a few months in the summer. They do not last long though, so as soon as you buy or pick them use them immediately! Squash blossoms can be found on most squash, pumpkin, and zucchini plants. So, how do you eat a squash blossom? While you can eat them plain, I prefer to make something with them. The awesome thing about squash blossoms is that there is no right or wrong way to eat these – and if you don’t believe me just search for recipes on Pinterest and you will be amazed at how creative you can get with this flower. 2. Mix together ricotta, 1 lightly beaten egg, and parsley. Season with salt. 3. Put the remaining 2 eggs in a bowl and whisk. Put the breadcrumbs in another bowl. 4. Carefully spoon filling into each squash blossom and twist loosely at the end to close. 5. Dip each stuffed squash blossom in egg, then breadcrumbs, and transfer to a parchment or tin foil-lined baking sheet. 6. Bake for 10 minutes, until lightly browned and crispy. 7. Remove from the oven. Allow to cool for a few minutes before serving. 1. Make it into a quesadilla - Heat oil in a skillet over medium heat. Add 1 small diced onion and 2 garlic cloves (peeled and minced) and cook until soft. (about 5 minutes) Then, add 1 diced tomato and cook until liquid evaporates. (about 4 minutes) Add 20 squash blossoms (cleaned-remove pistils) and chile peppers if you are feeling brave or want some extra flavor. Cook for another minute or two and then remove from heat. All you need now is a tortilla of your choice to fill with this mixture. There are endless ways to incorporate this flower into your diet. Adding color and variation to your diet helps you not to continue cycling through the same recipes you typically use. Call your local farmer’s market or farm and see if they will have squash blossoms available for purchase this summer if you are unable to grow any at home. Katherine Ventura is a junior at Metropolitan State University of Denver studying Human Nutrition-Dietetics. She has been married for almost 5 years and enjoys spending time with her husband in the mountains. Currently, she works at an Immigration Law Firm where she combines her fascination with different cultures with her desire to help others. Katherine hopes to go into community nutrition and teach others how to love food and their bodies at the same time. What do you think of when you think of Dragon Fruit? 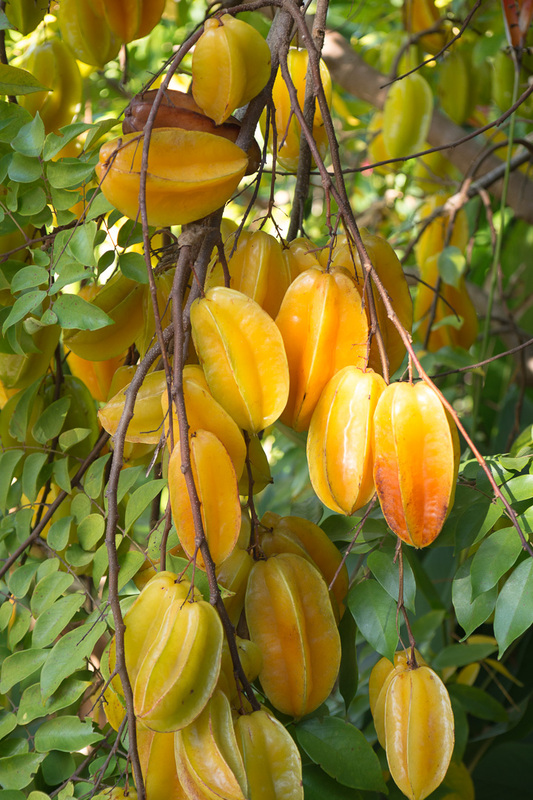 Do you think of an exotic fruit found only in other countries or do you think of a healthy snack that is low in calories? Or, maybe it’s simply your favorite Vitamin water or tea flavor? Dragon Fruit actually grows on the end of cactus plants (more specifically from the Hylocereus genus of cacti). The cactus plants that produce this fruit are located all over the world in places such as Mexico, Central America, South America and some east and south Asian countries as well. In some countries, Dragon Fruit is referred to as a Pitaya, or Pitahayas. Without opening a can of worms, I want to point out that this is somewhat misleading because I have had Pitayas in Mexico before and they share similar characteristics to Dragon Fruit but also have their differences. So, if you ever find yourself in a deep conversation with someone on Dragon Fruit or Pitayas, just realize that you could be talking about two somewhat different things!Feeling brave and ready to try this enticing fruit? Most people consume it in a simplistic way similar to how kiwis are consumed. You would slice the fruit in half, scoop out the insides (which are white or red) and eat them just like that! You don’t eat the skin, but the insides make a great low-calorie snack or even salad topper. 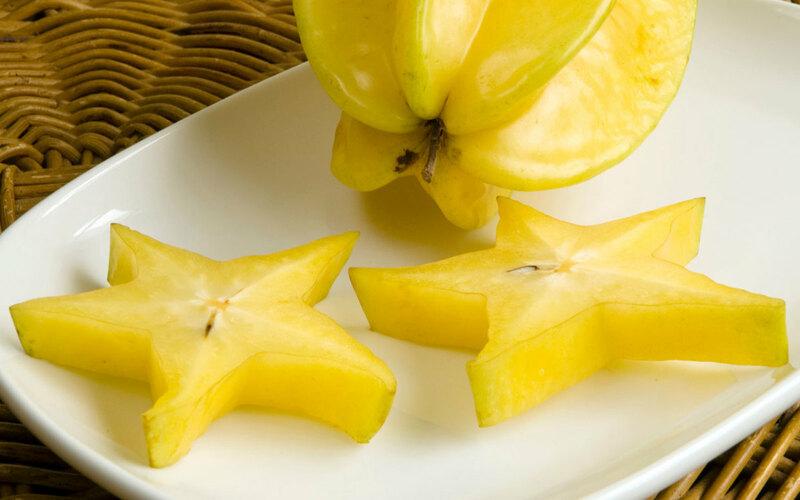 They have a sweet flavor, but are actually described as being slightly crunchy -- similar to a pear texture-wise. Where can you find dragon fruits? I buy them at Sprouts and Whole Foods but do not see them there regularly. It’s probably best to call your local store and find out when they receive shipments of them. According to MyFitnessPal, shown below, the nutritional content of a red Dragon Fruit is low in calories, high in vitamin A, and contains small amounts of Vitamin C, calcium, iron, protein and fiber. In some countries, the Dragon Fruit is consumed in order to regulate blood sugar, smooth the skin, or help cancer patients. I was not able to find recent scientific evidence to back this up, but it’s an interesting belief to be aware of as a health care professional.